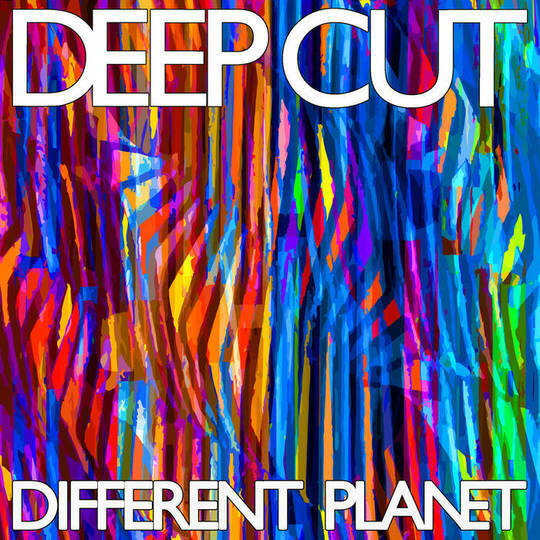 Some things are worth waiting for and Different Planet, the third album from London shoegaze outfit Deep Cut is one of them. Their first release in the eight years since 2011's Disorientation, Different Planet doesn't exactly pick up from where its predecessor left off. Instead, it takes the listener on a contrasting journey through space and time via its creators' vast record collections. Which is perhaps the least anyone could have expected from a band of such distinctive pedigree. Containing former members of Revolver and Death In Vegas among their ranks, Deep Cut's status as a supergroup of sorts wouldn't be so incongruous were it not for the family element at the heart of the band's make up. Formed 13 years ago by partners Emma Bailey (vocals) and Mat Flint (vocals and guitar), with Mat's brother Simon on bass and former Death In Vegas bandmate Ian Button on drums, alongside Emma's brother Pad on guitar, they're predominantly associated with the shoegaze and dream pop genres, although as much by lineage as anything else. Different Planet is a musically diverse and ultimately rewarding affair that captures the essence of its creators' eclectic tastes to perfection. Take opener 'No', an idyllic piece of psychedelic pop brilliance with its roots set in the late Sixties, yet intrinsically brimming with a twenty-first-century century exuberance. Bailey and Flint's vocal harmonies take centre stage throughout this and many of Different Planet's elegant compositions. 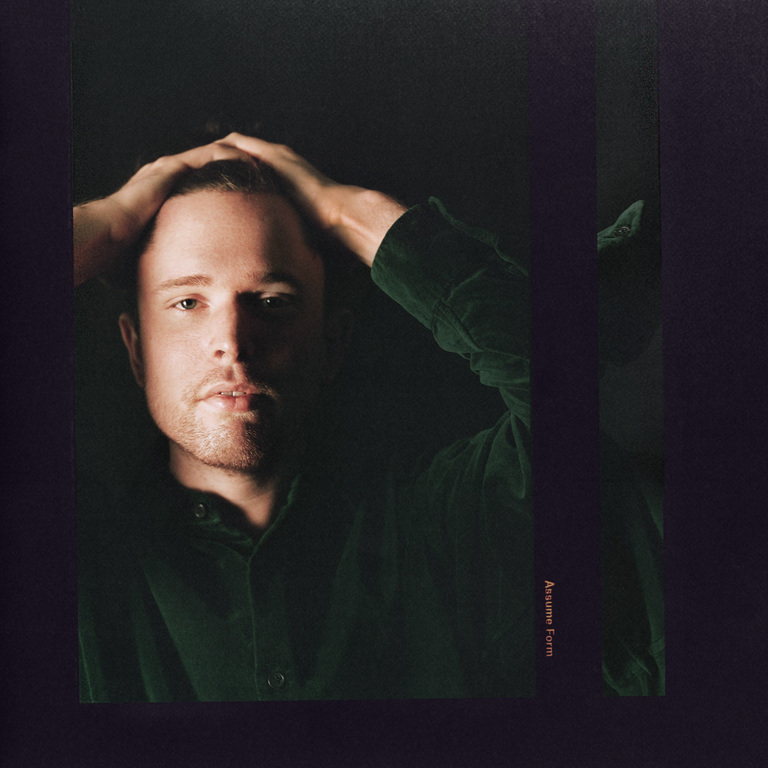 The break beat heavy 'Spiralling' bares the hallmarks of Flint and Button's former suitors, its trippy rhythm providing the perfect accompaniment to melodic and at times epic swirling guitars. Better still is the bouncy 'Swimming Against The Tide', a close cousin for some of Doves breezier moments made all the more charming by Bailey's whimsical vocal. Likewise, 'Hanging Around' takes the three minute pop song to more adventurous pastures while Eastern tinged lullaby 'Sharp Tongues' could be the shoegaze generation's 'Tomorrow Never Knows'. Indeed, Different Planet feels like one big enticing compendium of ideas that reaches its pinnacle on 'Washed Up', which could be Stereolab covering Pixies' 'Debaser' in a parallel universe. 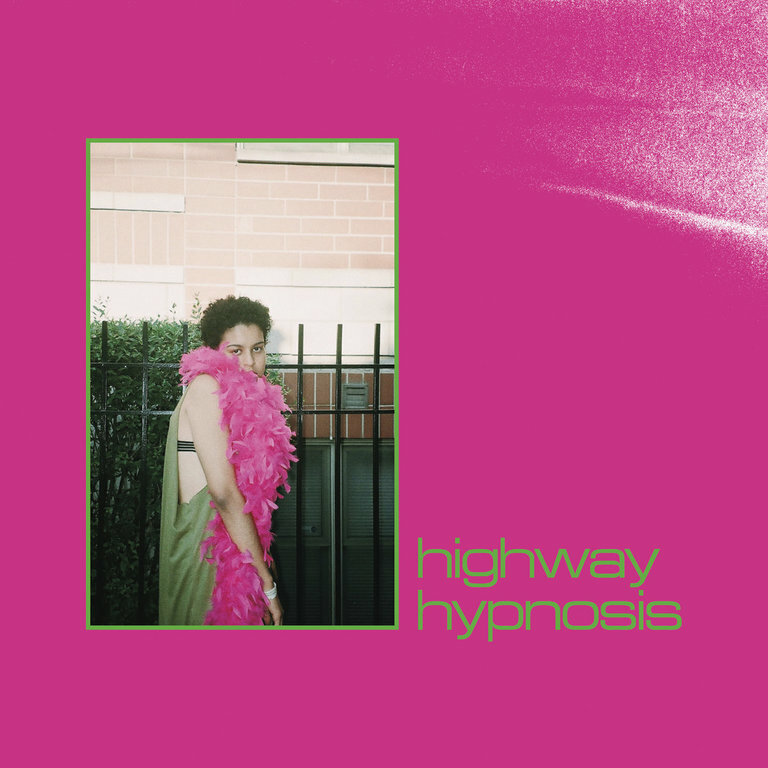 Closing on the gorgeous title track, where trip hop meets experimental noise. Different Planet might just be Deep Cut's finest hour to date. Here's hoping we don't have to wait so long for the next installment.